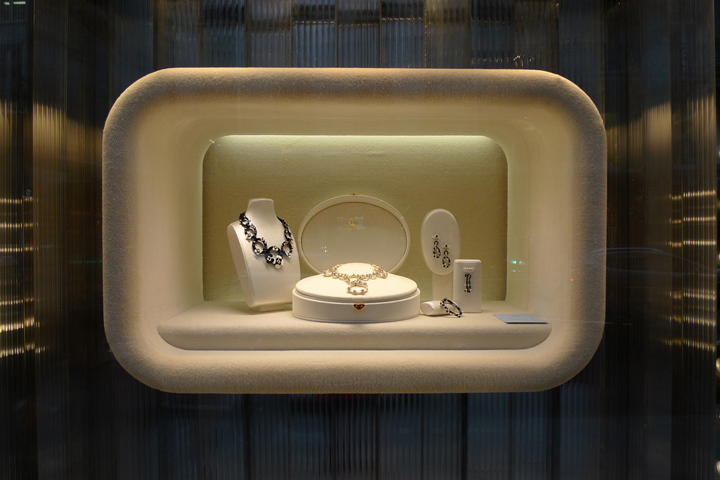 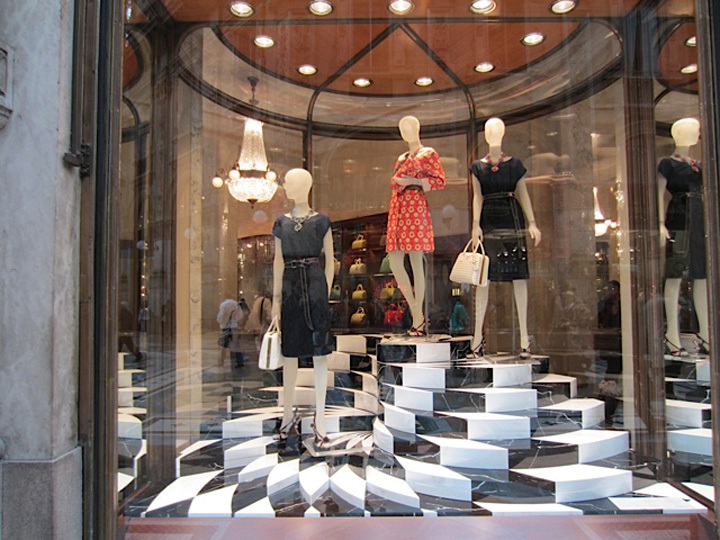 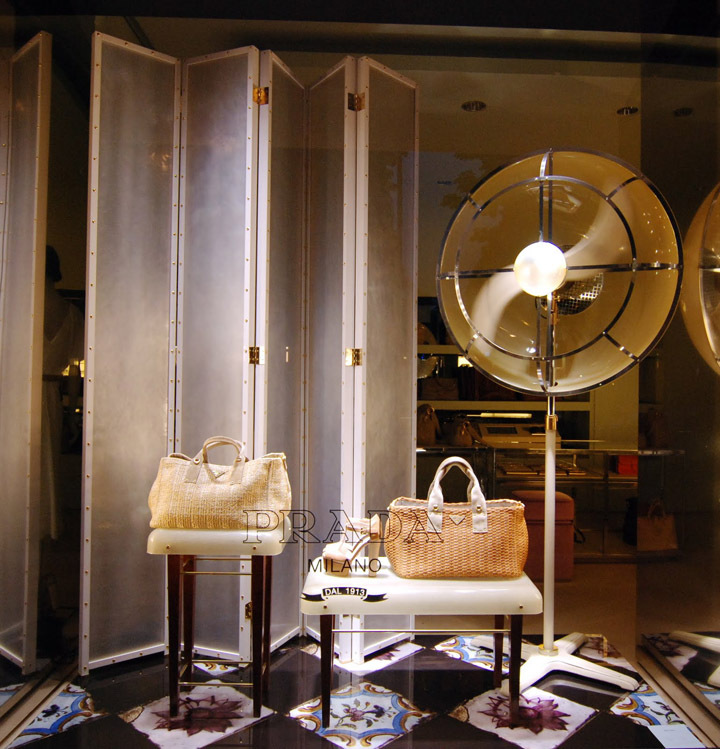 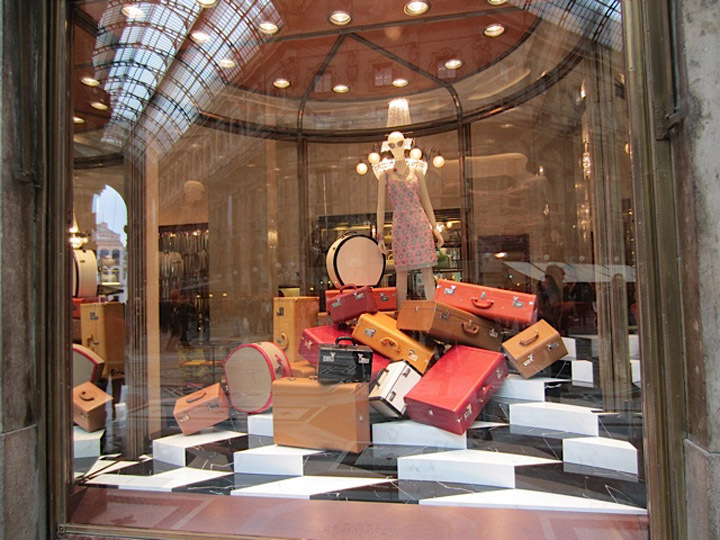 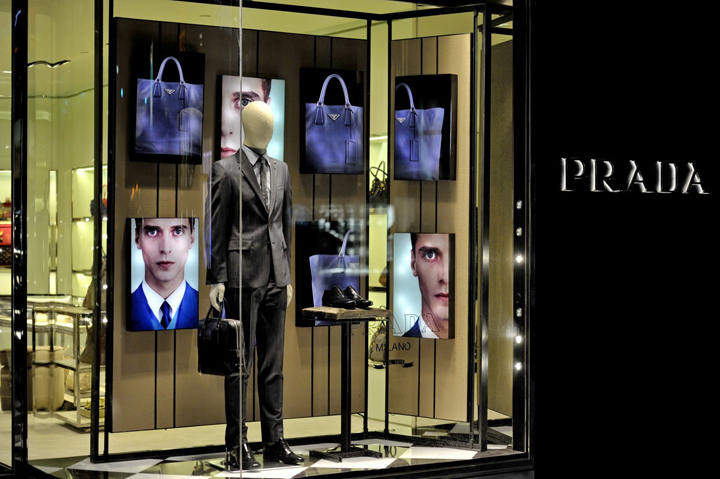 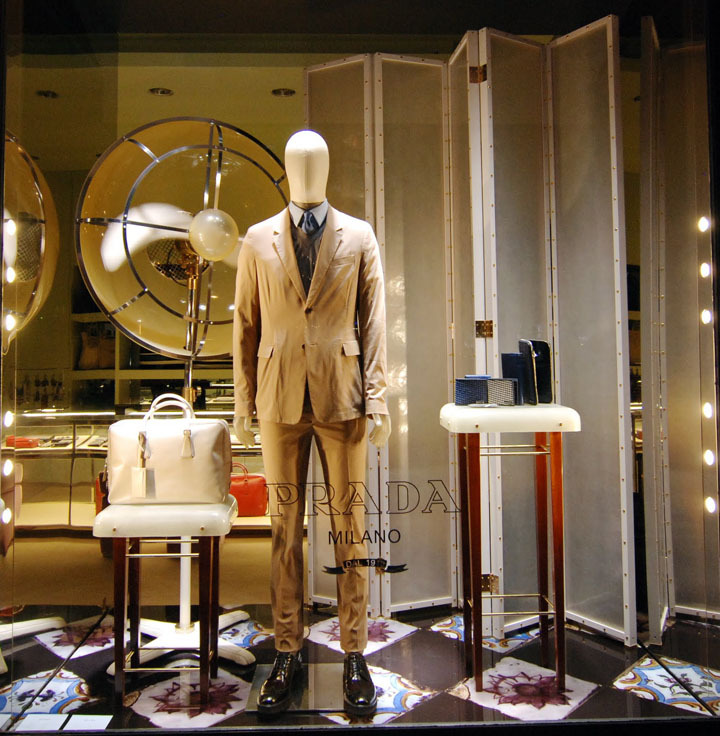 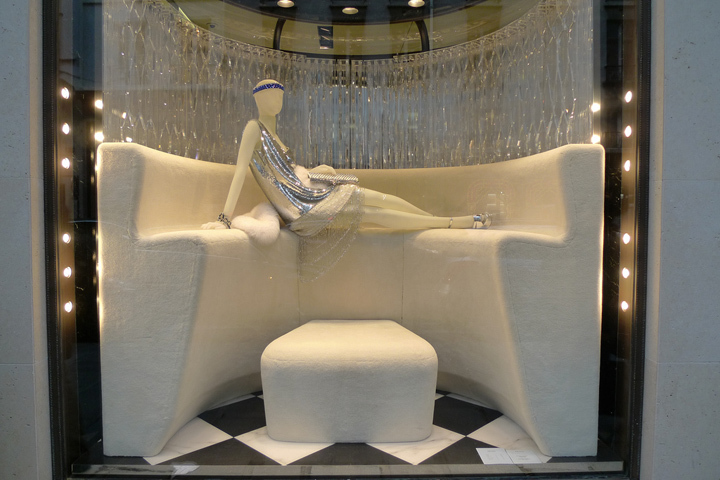 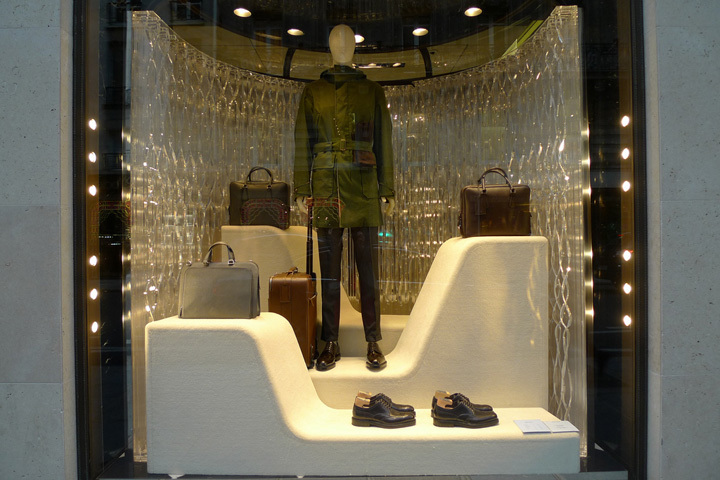 by staying in style with these elegant yet “chilly” window displays! 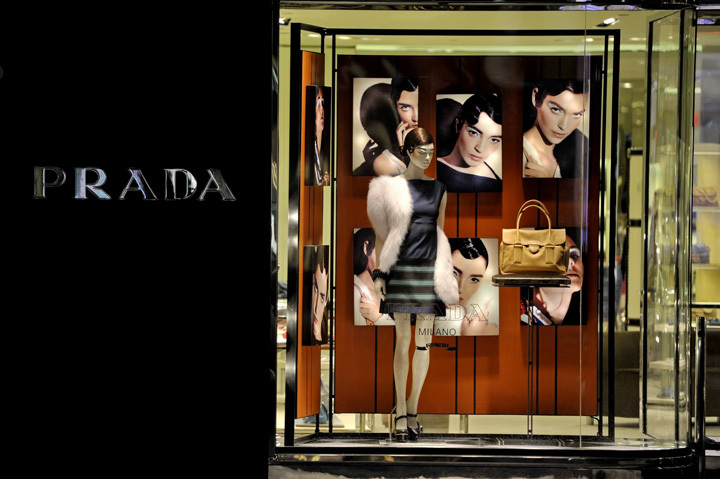 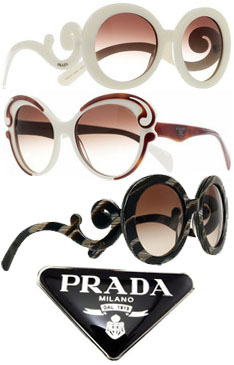 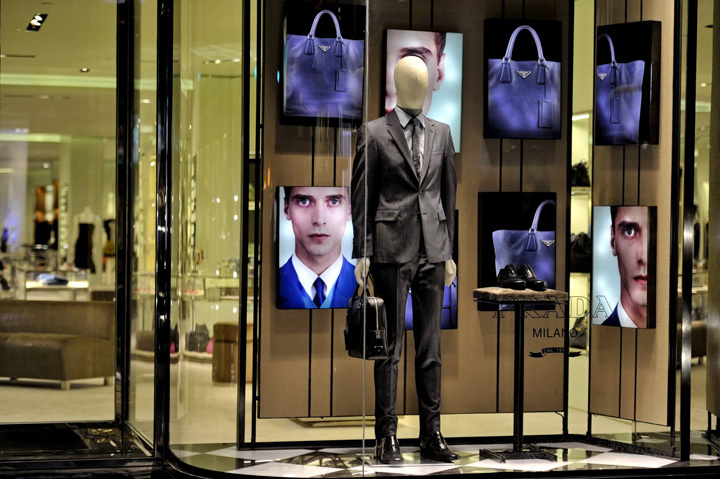 all the style and fashion that is literally thrown at you..
..and Prada is the walking proof! 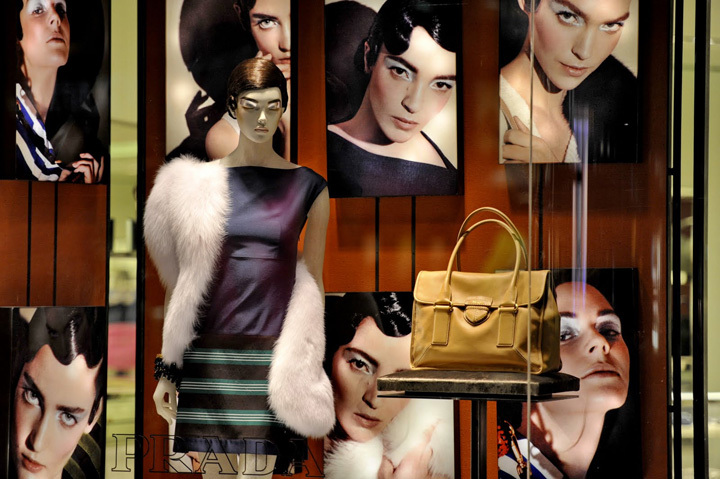 Prada Milan- Si! 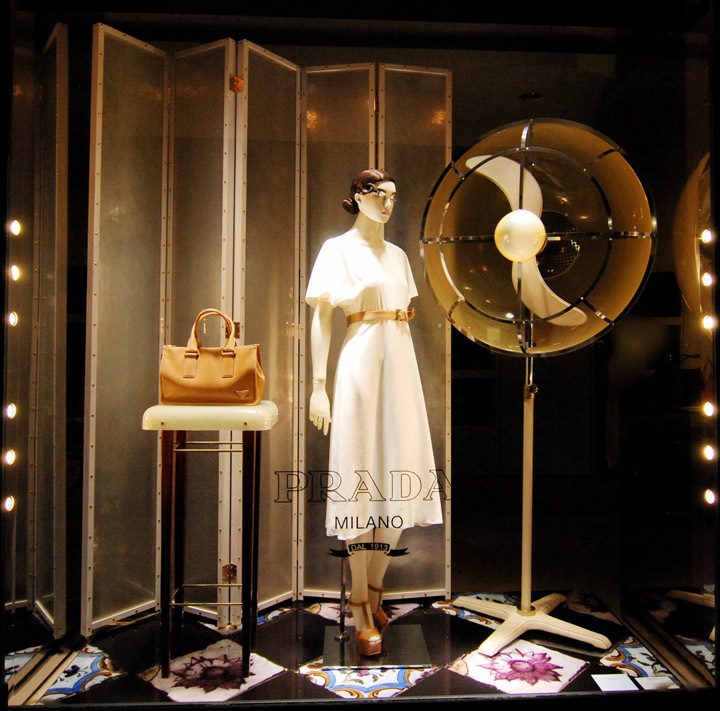 Il tempo di andare al mare!